Lyme’s disease and it’s co-infections represent a complex and complicated array of clinical presentations. It is has been called the great mimicker. Today, the CDC estimates that 300,000 patients per year will be diagnosed with Acute Lyme’s disease. There is a controversy as to whether chronic Lyme actually exists. Clinicians disagree how to treat Lyme disease after its standardized treatment protocols have been completed. Diagnosing Lyme’s disease through blood is very strict according to the CDC guidelines. What we do know, whether one calls their symptoms chronic Lyme or Sequelae of acute Lyme, Dr. Bain and other Lyme Aware Medical Practitioners( LAMPS), treat the whole person, not just the Lyme and co-infections. The total assessment approach is utilized with coinciding treatment support. Every patient is treated uniquely and is handled in a very specific customized fashion. Infections of the chronic nature affects different parts of a person’s physiology. No one person is the same in how they react to the stress of Lyme, confections and other associated infections. The most important aspect to understand about Lyme disease and its co-infection is that the body has a natural immune system. People may have been exposed to Lyme years ago but never manifested until a particular stress occurred. This could be an emotional loss, a bad viral infection, or the trauma that triggers a cascade of events which releases the immune system from protecting itself against Lyme and co-infections. 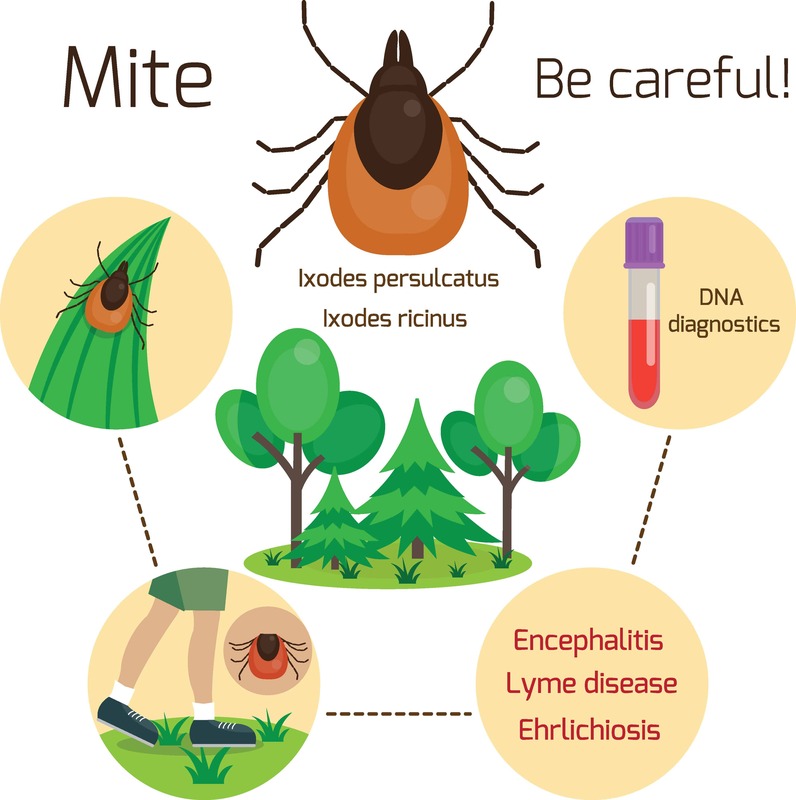 People throughout their lives are exposed to mold, viruses, genetic challenges, bacteria, and these coexisting conditions can be expressed, along with the Lyme and it’s co-infections. The object of the practitioner is to find the core strength of the patient to institute proper diagnostic measures understanding what the patient is contending with. It is their job to look for environmental triggers that can be ameliorated so the patient can heal properly. It is the responsibility of the Lyme medical practitioner to initiate supplemental supportive measures and to institute very carefully guided detoxification protocols and management. The idea is to support the body and help it regain and reclaim its immunological status so they can hold in check the environmental stressors that include: assessment of genetics status, hormonal status, emotional stresses and infectious disease stressors. At the Chicago Health and Wellness Alliance, we take a careful and thorough history and physical to determine an effective and appropriate course of treatment for your Lyme’s Disease. We have over a decade of experience treating patients who have contracted complex presentations of fatigue relating to Lyme’s and the incidence of co-infections. Office of Dr. Alan F. Bain, board-certified internist. Copyright © 2018 Chicago Health & Wellness Alliance. All rights reserved.